Thierry Henry scored a hat-trick as Barcelona beat Levante 1-4 to briefly go top of La Liga. Real Madrid returned to top-spot though after beating Getafe 0-1. Here are the goals from the Barca game, including Henry’s hat-trick. I’m not sure what the commentator was smoking at half-time, but he swaps from speaking English to Spanish! 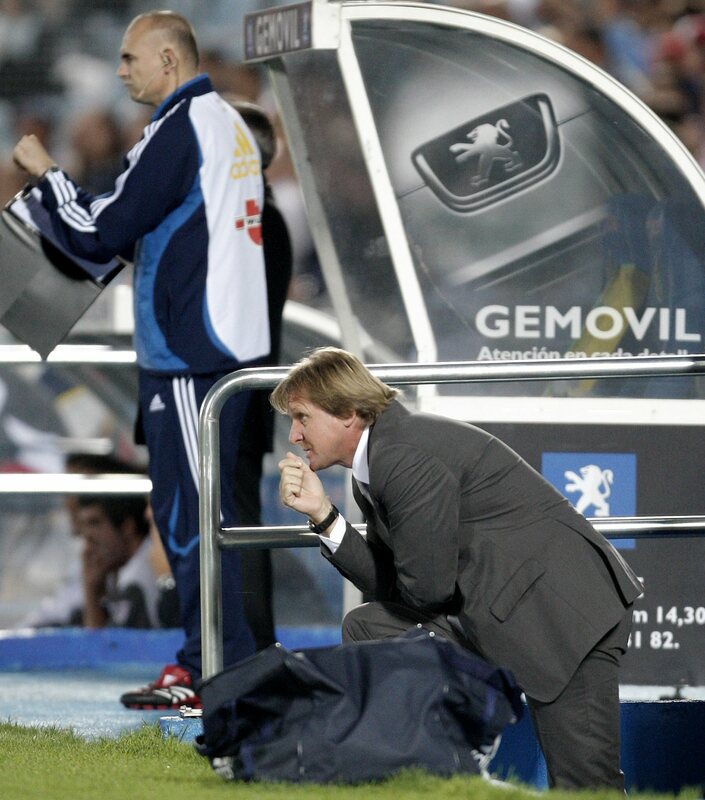 Meanwhile, Bernd Schuster returns to Getafe with Real Madrid and finally works out where that horrible smell is coming from. Barca are not in first. They are in 4th spot. Real is in first.